For some people… the simple things in life are what matters most. Where many people find reasons to complain, there are always those who find the good side of it all. And for 49 year old Tupe Hakai from the village of Satalo and Falealili; life is great. “Everything is awesome at Satalo,” she gleefully told the Weekend Observer. And with the Satalo primary school opening just yesterday, Mrs. Hakai and the rest of the villagers has another reason to be joyful. “We also want to thank the Government of Samoa for sending people to build the new school for our children. The kids of this village are very fortunate to have this new facility and we hope and pray that this will help them in shaping their futures. But as optimistic as one can be… there are always a few problems in paradise. “The only thing we humbly ask for is for our roads to be fixed here in our village; after the Tsunami the families who were located in the coastal areas relocated inland and they need a better road to get to their homes. “The roads that we have now are just really bad and we need that fixed; when it rains then it makes it a little harder for the relocated families to get to their homes. Apart from the roads, there are other minor issues with availability of water. 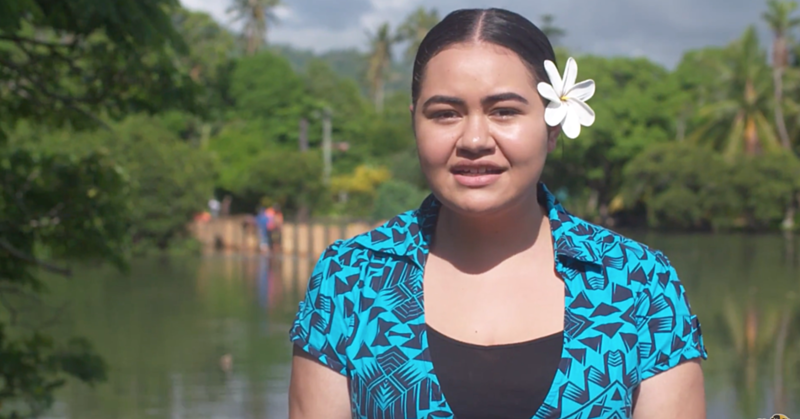 “The Government has done a lot for our village,” Mrs. Hakai explained. “It was just this year that they gave a lot of families access to running water and they also distributed water tanks so that we can collect rain water. “(but) There are a few issues but those are very minor; the families without running water suffer a lot when it comes to the dry season. 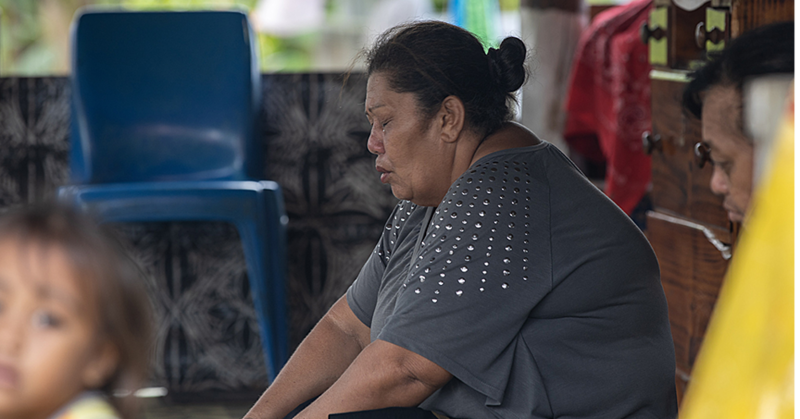 With water being one of life’s necessities; the lack of running water to the village of Satalo has proven to be a nuisance to Mrs. Hakai and other villagers. 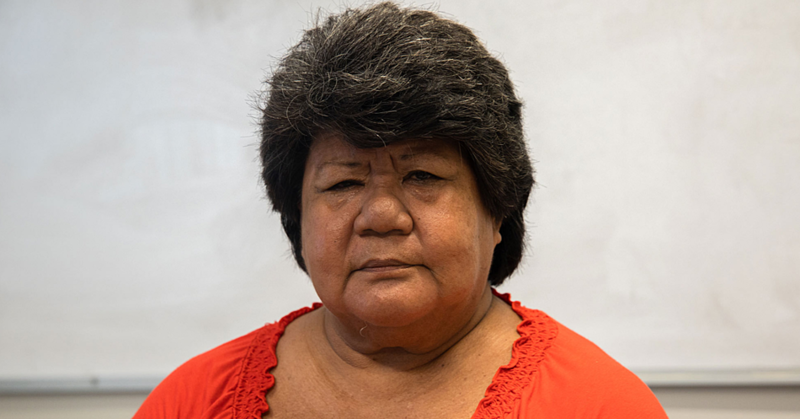 “The streams and other natural water sources are very far and when there is a water cut then we are forced to walk all the way to collect buckets of water,” Mrs. Hakai said. “People with running water are also starting to get greedy with their water; when people without running water goes to ask for some water they start charging them for it. “Some even charge $5 for a bucket for the water and if you don’t pay then you have to go find another source of water. But other than those minor problems, Mrs. Hakai says that life is great in the village and whoever says otherwise are simply just lazy. “Nowadays people there are a lot of lazy people,” she said. “You can easily live off the land, some families complain because they do not want to put in the work to live; they just complain and complain. The breadwinner of the family is our brother who owns a plantation and he sells his products and he helps us with the money they get.